Each week we are going to post a new piece of advice to support your little one’s talking. This advice is perfect for children who are developing their talking at an expected rate and those who are a little behind or those who are having lots of difficulties learning to talk. 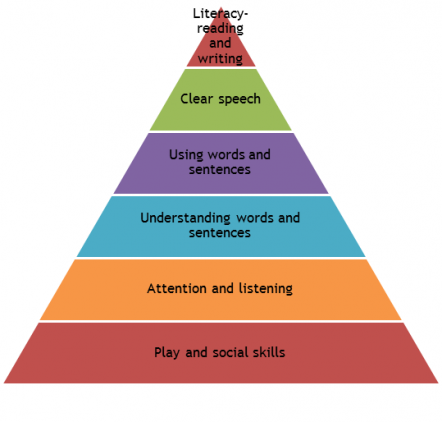 It benefits all children and whether you are parents, Speech Therapists, Nursery Nurses or Teachers, we should all follow these simple yet very beneficial tips. This may sound very simple but think about the times you have spoken to your child or given an instruction when you are stood above them looking down (or sometimes not facing them). In this position it is difficult for your little person to listen to all the information you give, see your facial expression and see how your mouth moves to form the sounds and words. 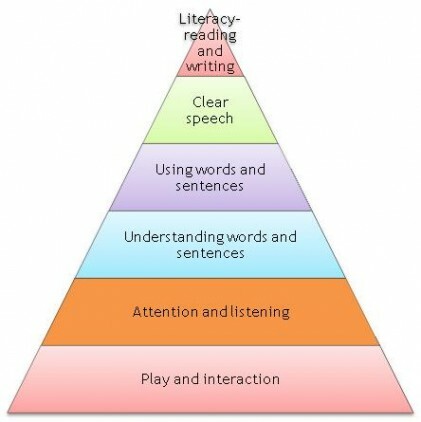 These are all things your child needs to be able to see and hear to support their language development. Aim to get their attention by saying their name before you speak and get down to their level so you are face to face. This is the position where your child will learn the most from you. This is also the best position to be in when playing. We all know how important playing with our children is but we also need to be down at the same level as them and in a position where they can see you very easily when they look up from the very interesting game you are playing. 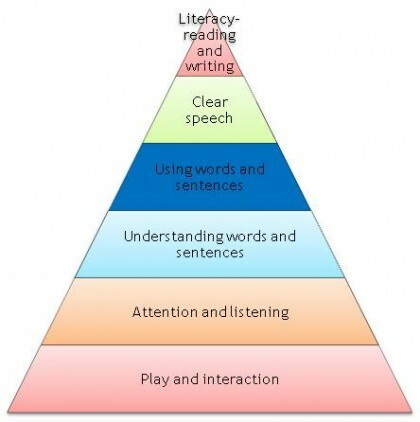 When we play with children we use language to describe what is happening, our children learn from this language and learn even more if the person is close to them and fully engaged in the activity. This also supports your child to see what you are doing with the toys and shows them you are interested in what they are doing and enjoying being with them. • Notice the difference between giving an instruction to them standing up and looking down compared to crouching down and being face to face. • Spend this time watching what they are doing and responding to them and joining in their fun game. • Watch what they do when they can see your face easily, do they use more eye contact, copy your facial expressions, and copy what you say?